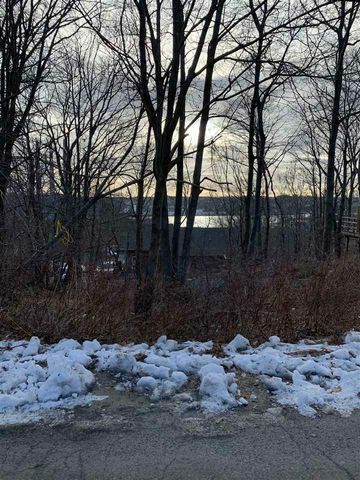 La-1 5 Hilchie Road, Dartmouth (MLS® 201901088 ) Fantastic opportunity to build a single family home or a duplex with views of the MacKay Bridge and Bedford Basin (only in the winter months on the main level) in Dartmouth. This property is zoned R2 and is already an approved building lot. If two storey was built, there should be views of the bridge and basin from the second level all year around. Close to all amenities.